Kharkiv Mayor, Gennady Kernes, has signed a decree, which says that heating will be launched in residential buildings of the city on October 12th. Today, October 9th, the heating season began in the Kharkiv region. Recall that in hospitals, schools and other institutions, social and cultural facilities heating started yesterday, October 8th. Such decision was made due to the decrease of temperature below 8 °C. 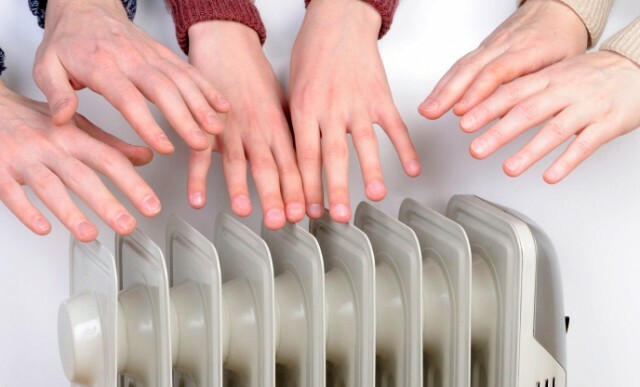 According to the utility “Kharkiv heat networks”, the heating was supplied for 81% of kindergartens, 78% of schools and 56% of medical institutions. The representatives of the municipal enterprise say that Kharkiv is 100% ready to supply heating: all the necessary reconstruction and reparation works of heating networks are already completed.